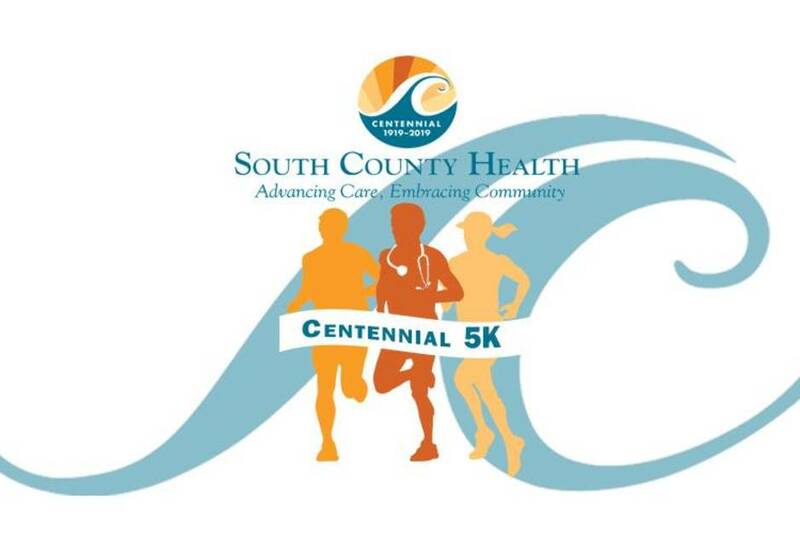 The South County Health Centennial 5K community run/walk will be a celebratory morning raising funds for Cancer Services at South County Hospital. Special guest Emcee Michaela Johnson of the Rhode Show, Cancer Care Integrative Therapies Tent featuring massage and reiki demos, our beloved SCH Therapy Dogs and table displays from Narragansett Lions Club, South Kingstown Partnership for Prevention (SKPP), Choose Love Movement-SK with activities and face painting and skin cancer awareness by South County Dermatology. After-race celebration featuring the Wakefield Concert Band with birthday cake and prizes awarded to top runners by age group. 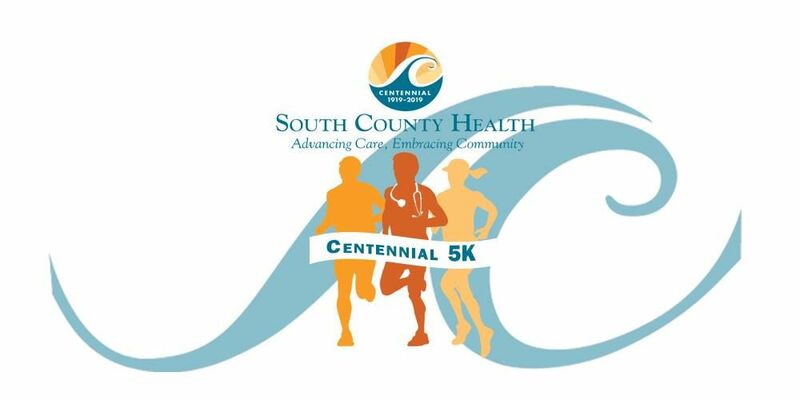 All are welcome for this community wellness event in celebration of South County Health's Centennial!